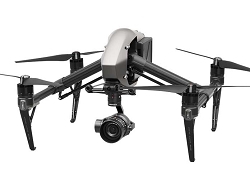 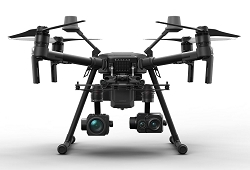 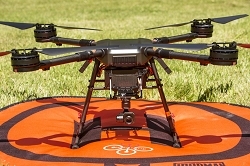 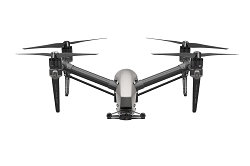 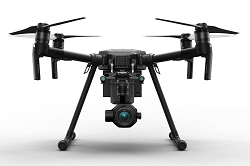 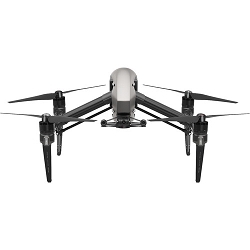 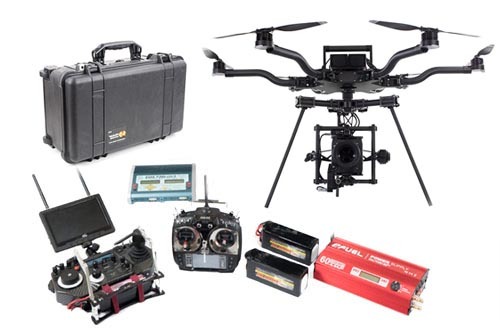 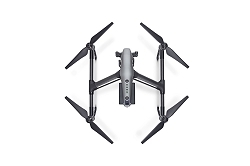 Quadrocopter has been providing the highest quality Ready To Fly solution for the Aerial Cinematography and Photography community for over a decade. 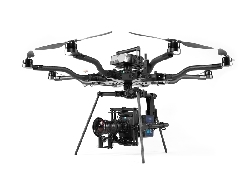 Over this time frame our system has evolved to the powerful, smooth, and adaptable platforms we offer today. 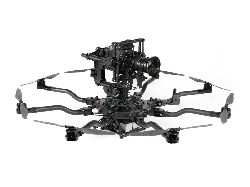 We are proud to offer the Freefly ALTA system as our flagship Heavy Lift solution and the Matrice 200 Series as our Industrial Solution. 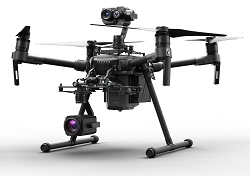 Technology is always advancing let us find the system that is right for your needs.